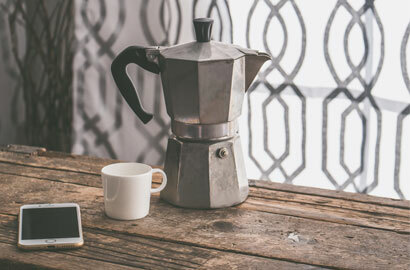 Cafetière or Espresso -Want to Know How to Brew your Quirky Coffee? 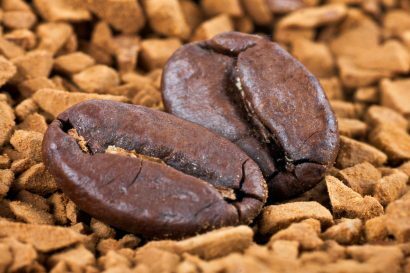 Quirky Coffee Company / Brewing Coffee / Want to know how to brew your Quirky coffee? Which way is the best way to brew my Quirky Coffee? 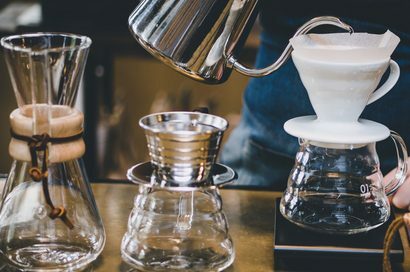 A Cafetière (French Press), V60, Aeropress – which to choose? This is a question that we at Quirky Coffee Co have been asked many times! The simple answer – the best way is YOUR way. Your enjoyment is fundamental. 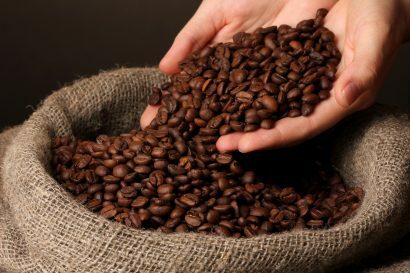 If you prefer to brew a longer drink, in a cafetière opposed to making a short shot of espresso – perfect. If you prefer to watch the slow, therapeutic drips from a V60 – wonderful. You might like to use an Aeropress – magnificent. Stove Top, Turkish, Filter – whichever method you choose and enjoy preparing your cup of deliciousness is the BEST WAY TO BREW YOUR COFFEE. Not sure which brew method to use? Then check out our brewing guide.